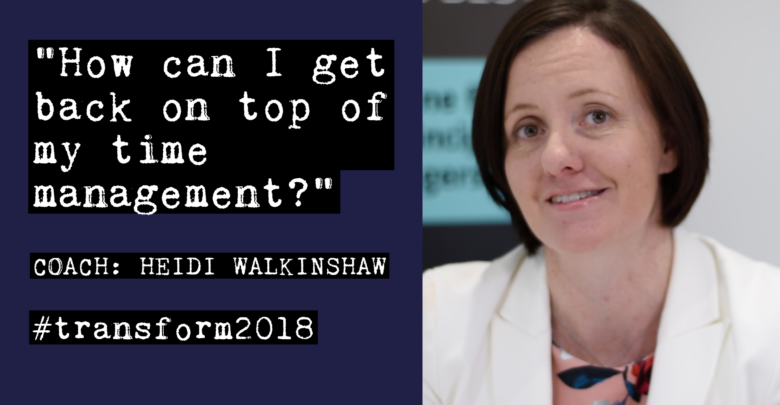 Heidi Walkinshaw: How can I get back on top of my time management? 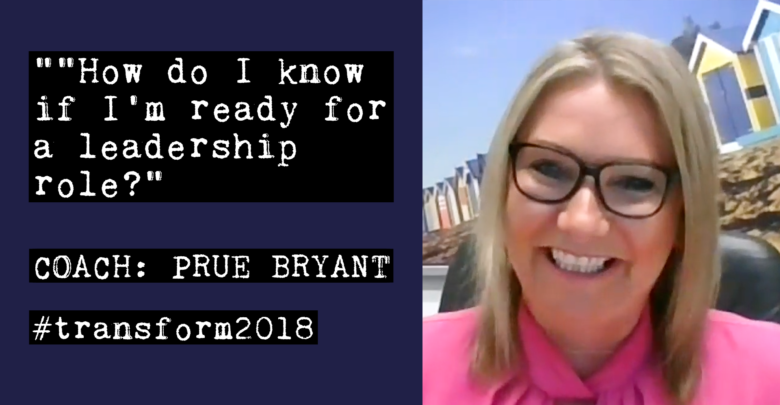 Prue Bryant: How do I know if I’m ready for a leadership role? 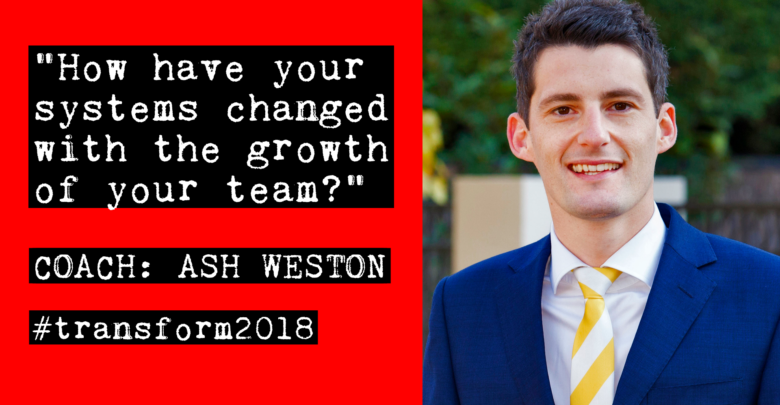 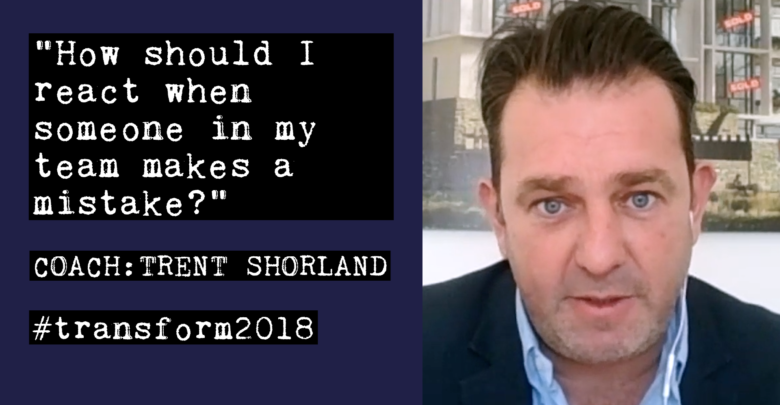 Trent Shorland: How should I react when someone in my team makes a mistake? 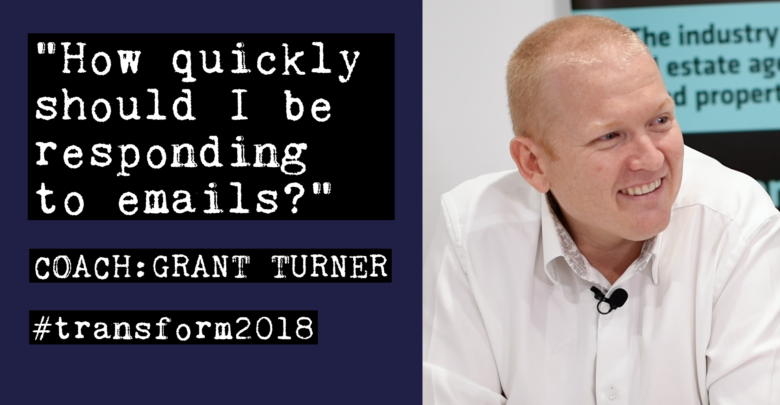 Grant Turner: How quickly should I be responding to emails? 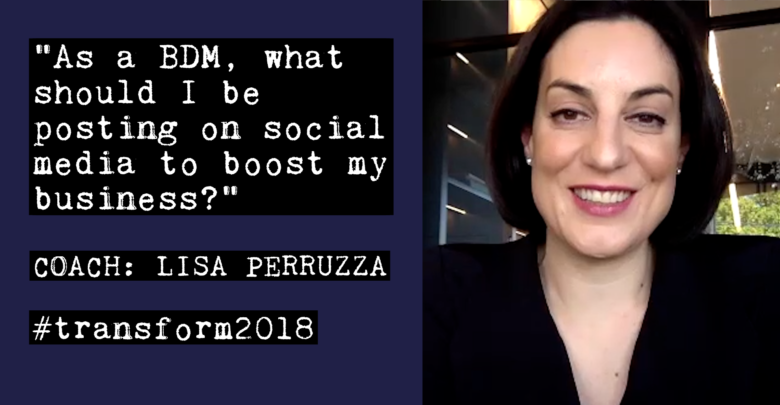 Lisa Perruzza: What should a BDM be posting on social media? 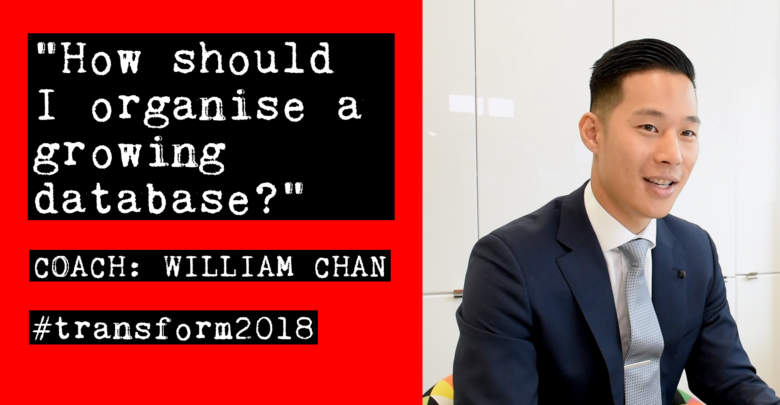 William Chan: How should I organise a growing database? 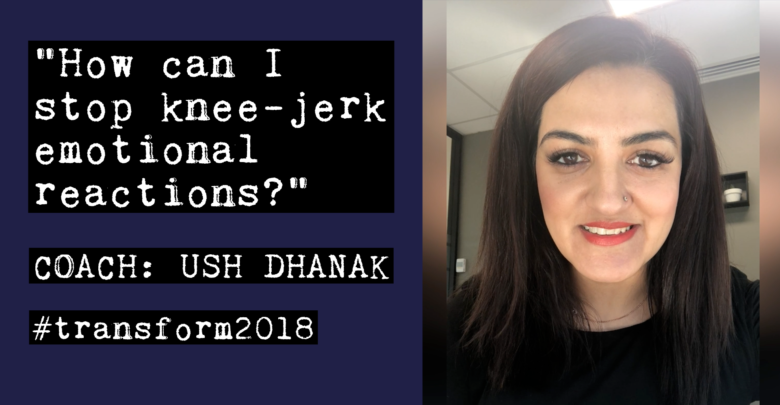 Ush Dhanak: How can I stop knee-jerk emotional reactions? 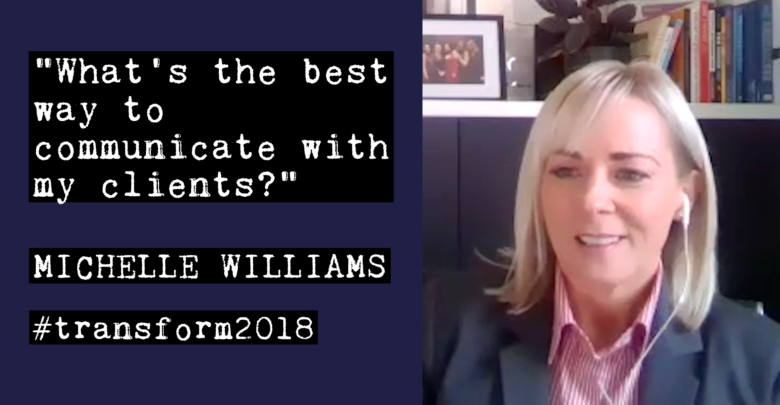 Michelle Williams: What’s the best way to communicate with my clients? 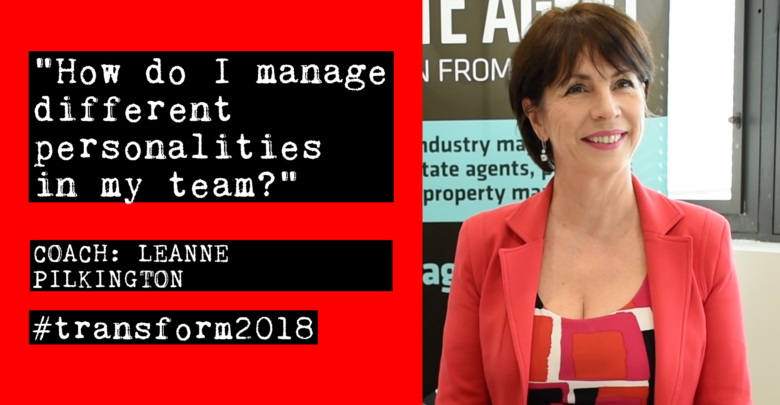 Leanne Pilkington: How do I manage different personalities in my team? 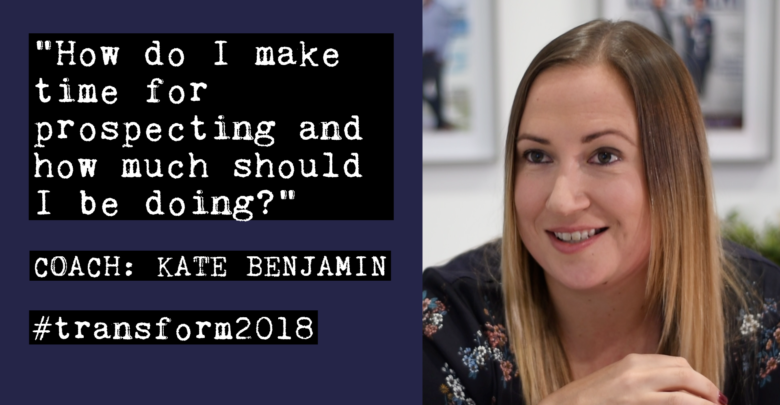 Kate Benjamin: How much time should I be making for prospecting? 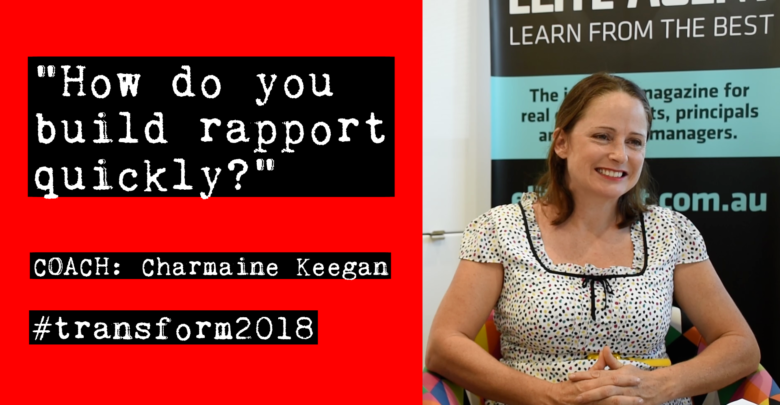 Charmaine Keegan: How do you build rapport quickly? 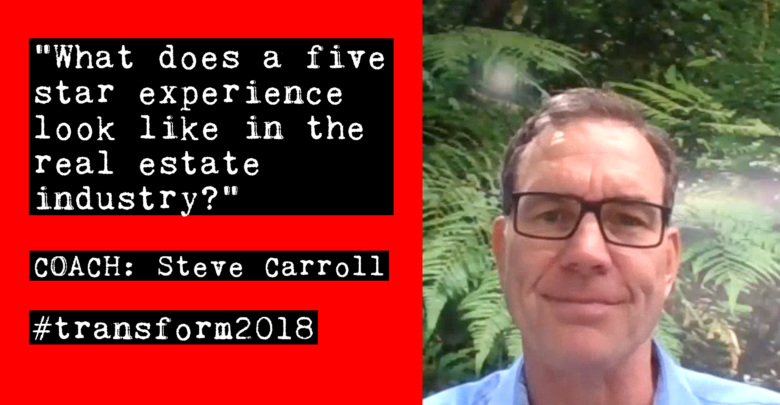 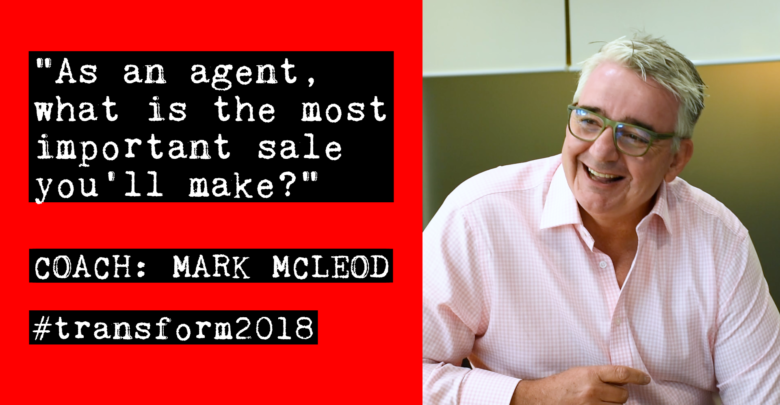 Steve Carroll: What does a 5-star experience in real estate look like?